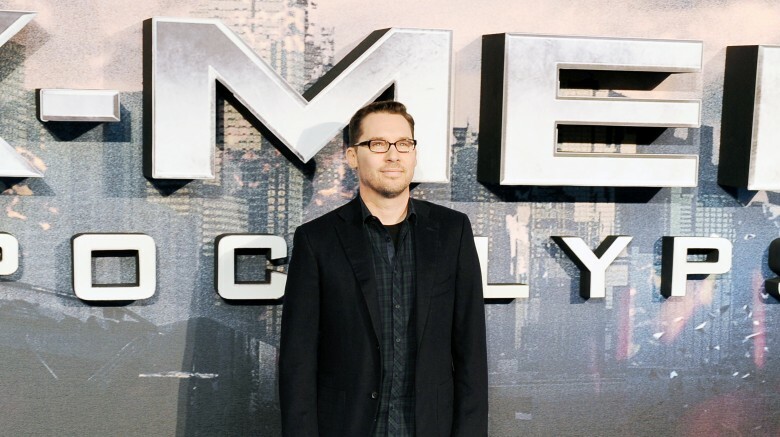 Bryan Singer is set to direct an X-Men TV pilot for Fox, Deadline reports. Singer, who directed X-Men, X2, X-Men: Days of Future Past and X-Men: Apocalypse, joins the upcoming drama from Burn Notice creator Matt Nix. The series, which already had Singer attached as an executive producer, was given a put-pilot order in July. The show will focus on powerless parents who join up with an underground network to hide from the government after finding out that their children are mutants. In addition to Singer and Nix, Lauren Shuler Donner (Deadpool), Simon Kinberg (X-Men: Days of Future Past), Jeph Loeb (Agents of S.H.I.E.L.D.) and Jim Chory (Heroes) will also executive produce. Nix wrote the pilot episode, which would be the second Marvel TV pilot to air on Fox networks. The upcoming Legion, from Fargo creator Noah Hawley, is set to premiere on FX on Feb. 8. Nix previously teased to The Hollywood Reporter that the show would be "heavily serialized" and would tell a "coherent story" over a shorter, 10 to 13 episode count, should it be picked up. He also talked about how the show would fit into the larger X-Men cinematic universe, saying, "A fan of the movies but also the comics would not be disoriented at all as to where this fits in the mythology… I'm not slavishly fitting them into a particular slot. But at the same time, if you like the world of the movies, there are definite nods to the movies. It exists in the same general universe." While we wait for the series to premiere, check out the dark side of the X-Men that you never knew about.